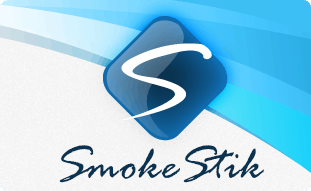 SmokeStik was founded in 2008 when our CEO switched from tobacco to the currently available ecig that was on the market. 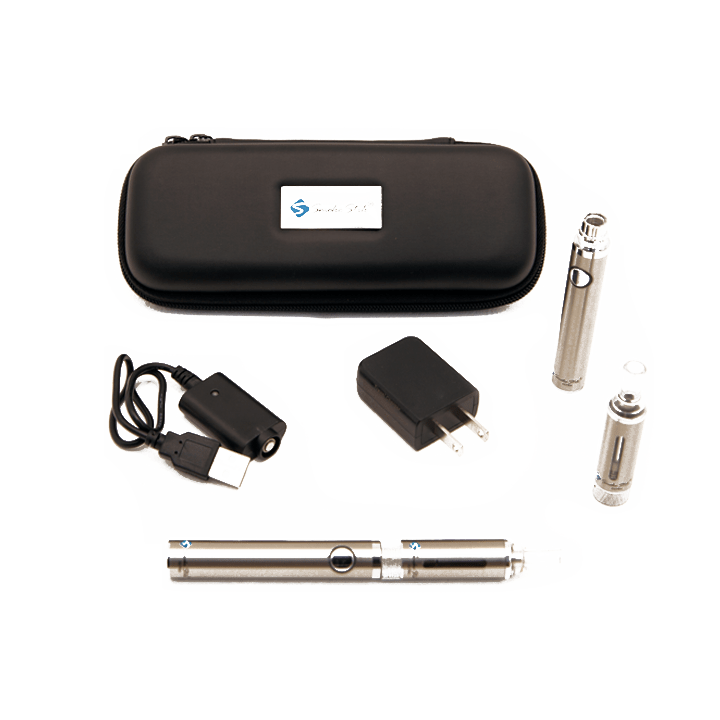 At that time, the ecig technology was very new and consisted of a three piece system; a tiny cigarette sized battery, an atomizer and a cartridge. Not happy with the poor quality and design of the product he was using, he decided to start his own company with the help of family and friends. 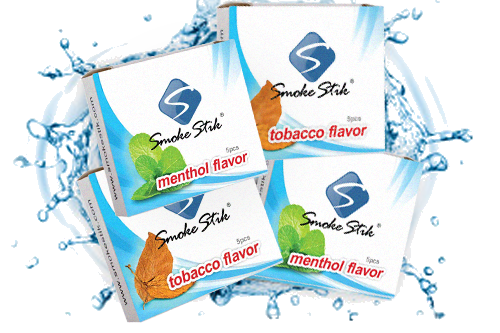 SmokeStik quickly became a Hollywood favorite due to the superior fit, finish, and overall beauty of the product compared to the other available brands. SmokeStik further went against the current system by adopting the 4081 thread pattern rather than the 510 since at the time the 4081 was using the very finest atomizer technology there was. 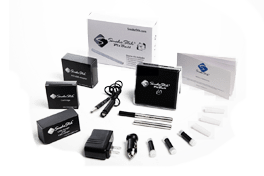 Even today, when most vapers have never even seen a cigalike atomizer, the 4081 atomizer is still in use and known as one of the best atomizers of its kind along with the 901. Over the years, the electronic cigarette industry has exploded and branched out into devices that couldn’t even be imagined 6 years ago. 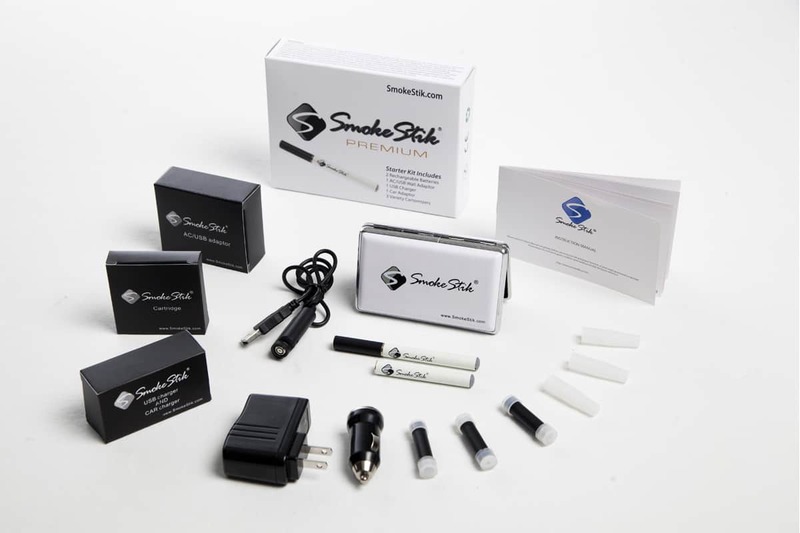 While many companies tried to keep up with an ever-expanding inventory of different products, most of them not compatible with each other, SmokeStik decided to invest in making their product the very best it could be. 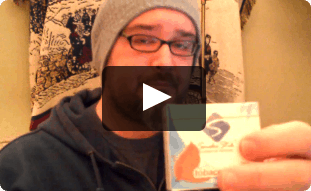 Almost everyone that works for SmokeStik uses our product. So we were and are continually looking for ways to improve performance and make the product more economical to use while maintaining the highest of standards. We only sell what we are proud to use ourselves in public, and that is why it has taken us this long to expand into our ULTRA line, SmokeStik's version of an “Ego” style battery and tank system. 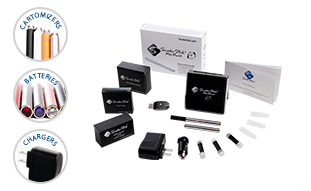 We now offer the Classic SmokeStik, our flagship cigalike product, and the ULTRA SmokeStik. The Ultra is patterned after the original Joye Ego but with carefully engineered differences that only the SmokeStik ULTRA has at this time. We are looking forward to continuing to build upon the ULTRA line and welcome suggestions from our customers. That is who we are and that is who we will remain.